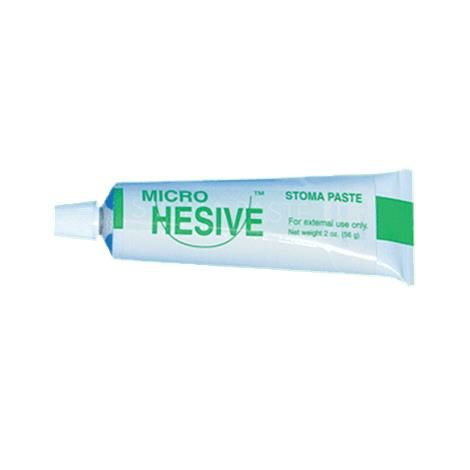 Cymed Micro Hesive Stoma Paste is optional for use in applying MicroSkin adhesive barrier. It has been specifically designed to be used as an effective filler where there is scar tissue or gaps around the stoma. Stoma paste is easy to use and once applied, can be spread into position, providing an ideal surface for appliances to adhere to.